While the infrastructure issues may deter you from going through the alternative route for your car choices for next year, the number of compacts, luxury cars, and trucks running on alternative fuels can be astonishing and intriguing not to notice. For next year, the fuel cell vehicles running on hydrogen gas is leading the race as it produces no harmful emissions as it generates power. 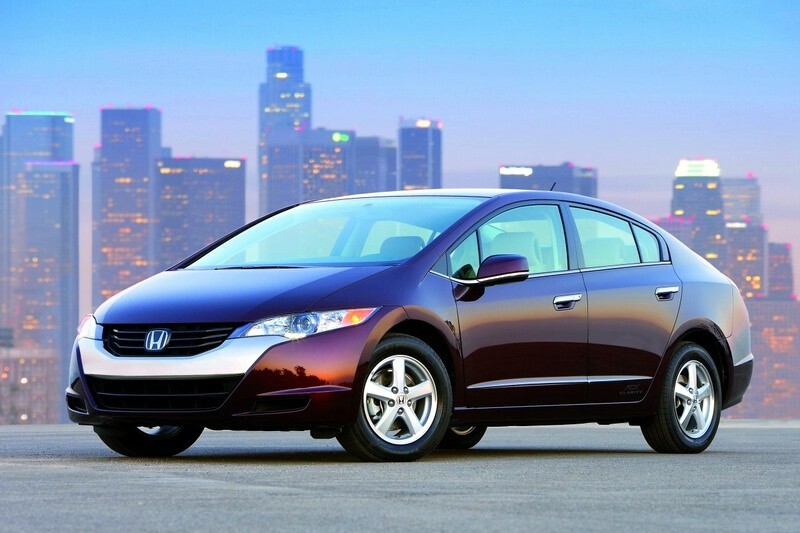 A classic example is the Honda FCX Clarity, which is known for its quiet operation aside from its 134 horsepower and 189 lb-ft torque. You can also try a bi-fuel vehicle that can run on both CNG and gasoline like the Chevrolet Silverado 2500 HD Bi-Fuel and the GMC Sierra 2500 HD. You can also opt for an all-electric powered vehicle such as the Toyota RAV 4 EV and the 2013 Ford Focus EV, which has improved crossover dynamics, as well as 100 miles of driving range for each full battery charged. These cars have the same spacious exteriors, horsepower and torque like its counterparts. If you want a more roomy and luxurious sedan, you can have the Tesla Model, which is a very impressive electric car. There are so many reasons why you should shift to alternative fuel for new year car like the Honda Civic GX, which is known as the cleanest internal combustion vehicle today, not only for environmental reasons since you can help reduce pollution from vehicle emissions, but also for the mileage, long-term costs, and tax benefits.